183. 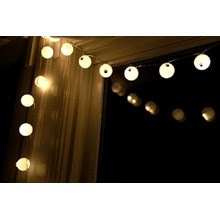 Eyeball lights! Via Say Yes. 184. 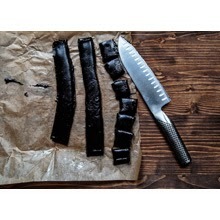 Love black licorice, and it's hard to find. Via Food52. 185. 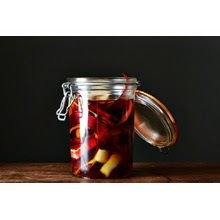 Oh whoop, I have apple sticks in the oven— Via Food52. 186. 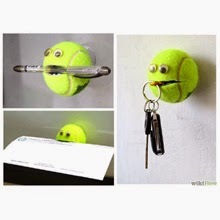 Tennis ball holder. Via WikiHow. Things I love but will never make, two of them involving googly eyeballs.